Exclusive! 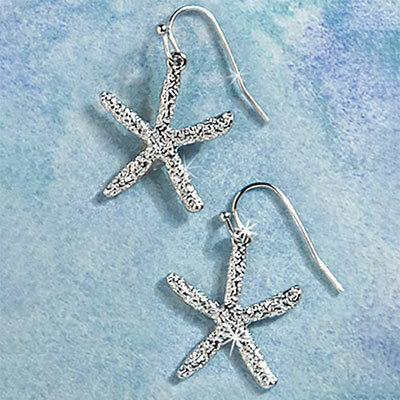 Starfish earrings with French wires; 1½"l. Hurry! Quantities are limited!